Clicking any of the photos on this page will open a larger, high-resolution version. There are attractions and natural features that seem to command attention - the Grand Canyon is certainly one of these. No matter if a person has visited there or not, almost everyone is at least aware of its existence and has seen some photos or video of the splendor of the place. Morro Rock, to a lesser extent, is one of these "scene stealers". It is such a dramatic sight that other nearby places seem to fade into the background. Sweet Springs Nature Preserve is one of these seemingly "lesser" places which don't command attention in the same way, but are very worthy of a visit. Services and Accessibility: Easy level paths (about 1 mile total); most are wheelchair accessible. No rest rooms; no beach access. Dogs: As of September 2017, dogs or other pets are not allowed. Ground nesting birds can easily be disturbed when dogs are present--even when on a leash. 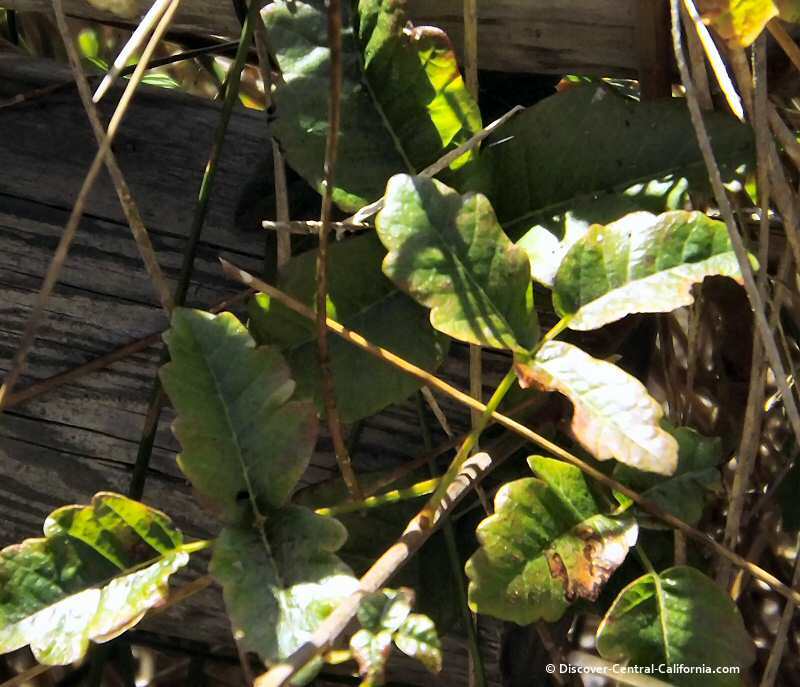 Cautions: Some poison oak growing close to the boardwalks and trails. 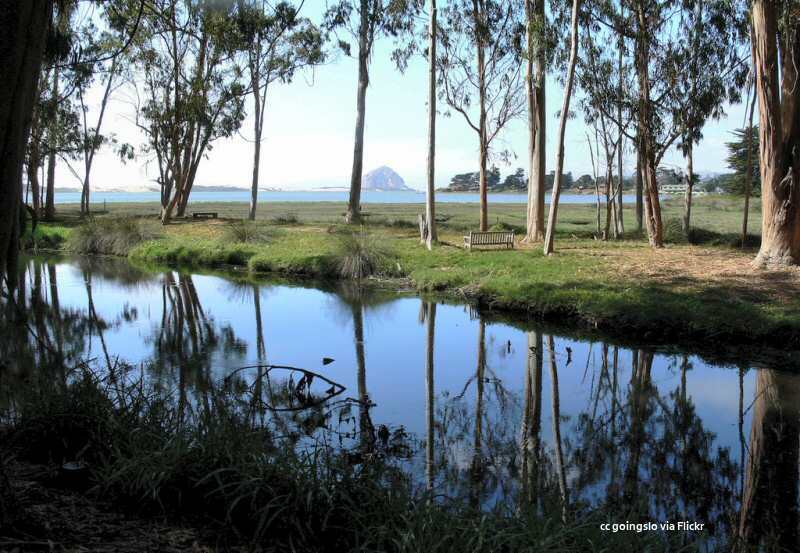 Visiting Sweet Springs provides a lovely place to view the ebb and flow of the back of Morro Bay estuary with its mudflats and wetlands. The name refers to a fresh water source that flows into the bay. The real treat here, however, are the great opportunities for birding. 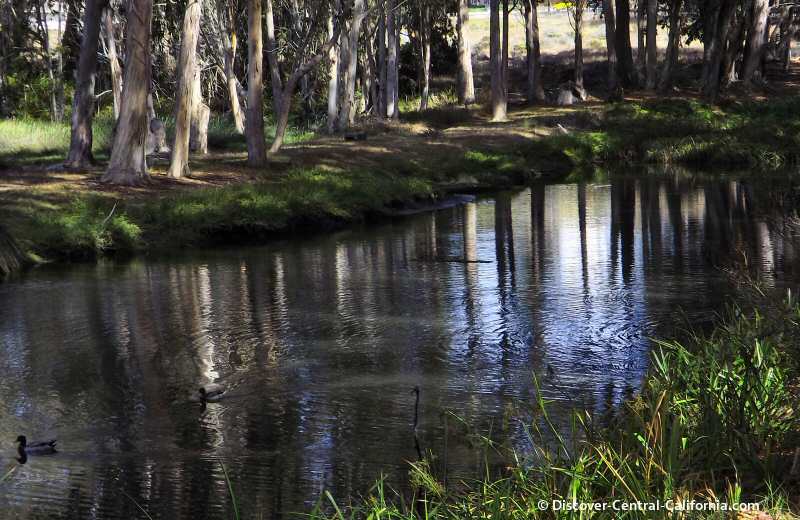 Many species can be seen here and the fact that the local Audubon Society has seen fit to set aside this little corner of Central California, tells you all you need to know. 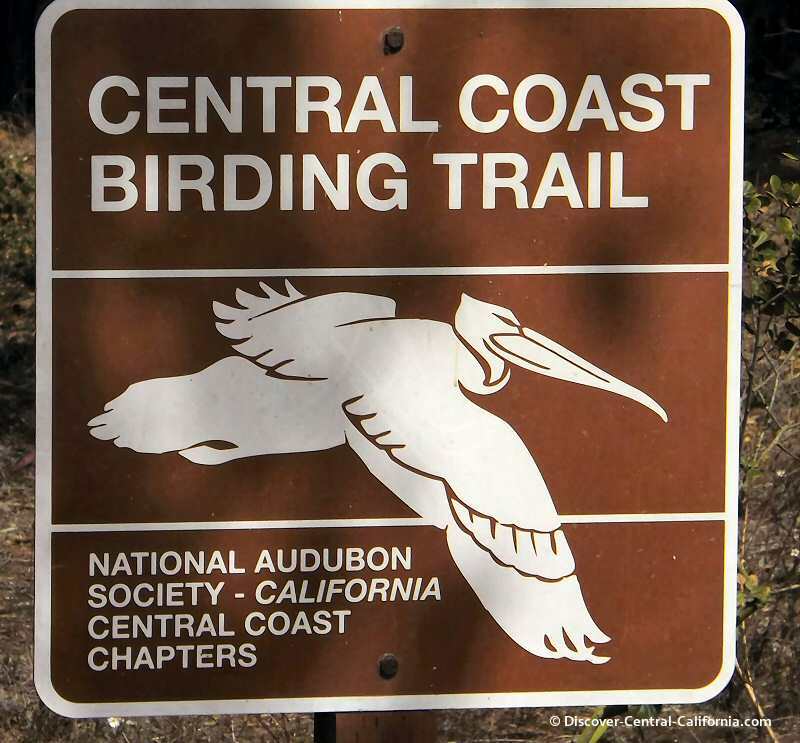 Central California has many great places for birding, both inland and coastal. The Morro Coast Audubon Society has a wonderful page devoted to where you might find what on this page (opens in new window). 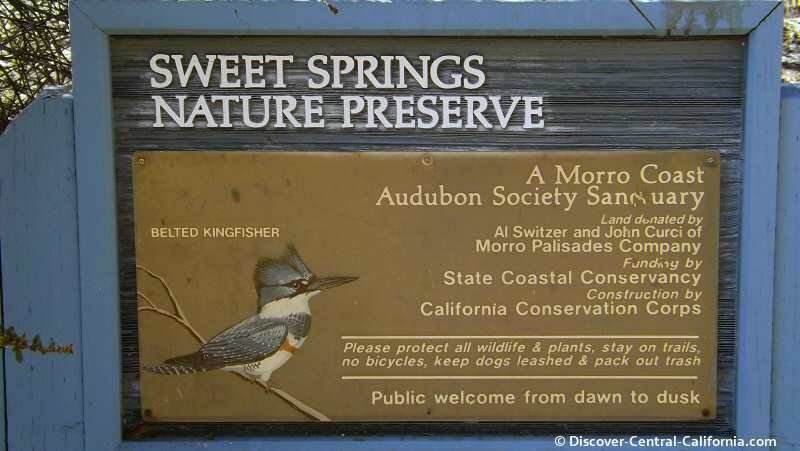 Sweet Springs is also a stop along the Central Coast Birding Trail, which extends from Monterey County in the north to Ventura County in the south. Their website is excellent and can be found here. If you are the least bit interested in birds and would like to have the best field guides - David Allen Sibley's book is the one. I highly recommend this excellent resource. 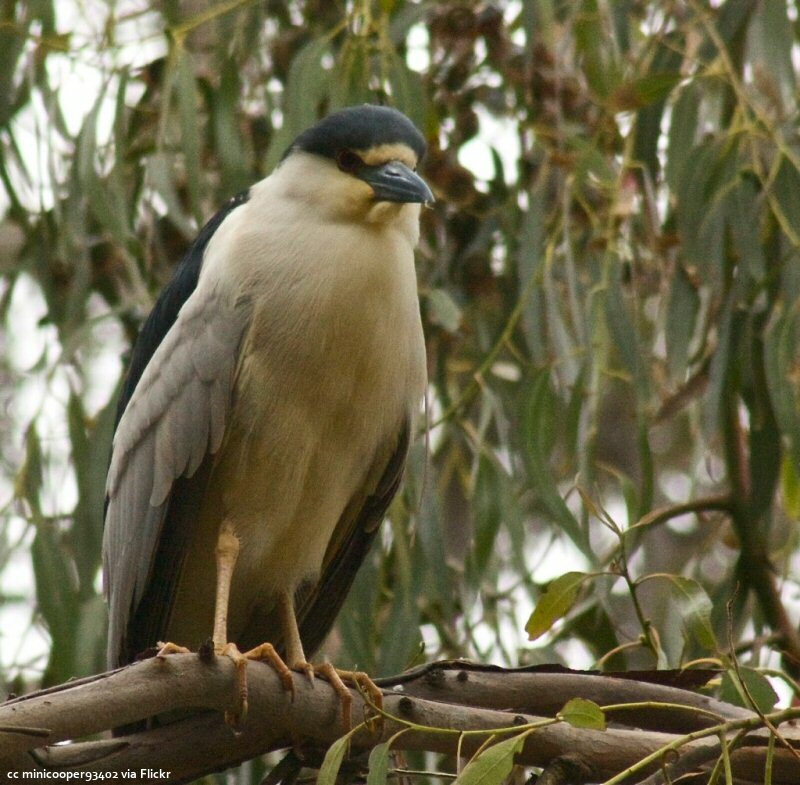 The Night-Heron hunts at night as its name implies, crouching at the waterline waiting quietly for fish and crustaceans. Warning sign to be heeded. The old Boy Scout doggerel is useful: "Leaves of three, let it be!" This is what you're avoiding...thank goodness for telephoto lenses! 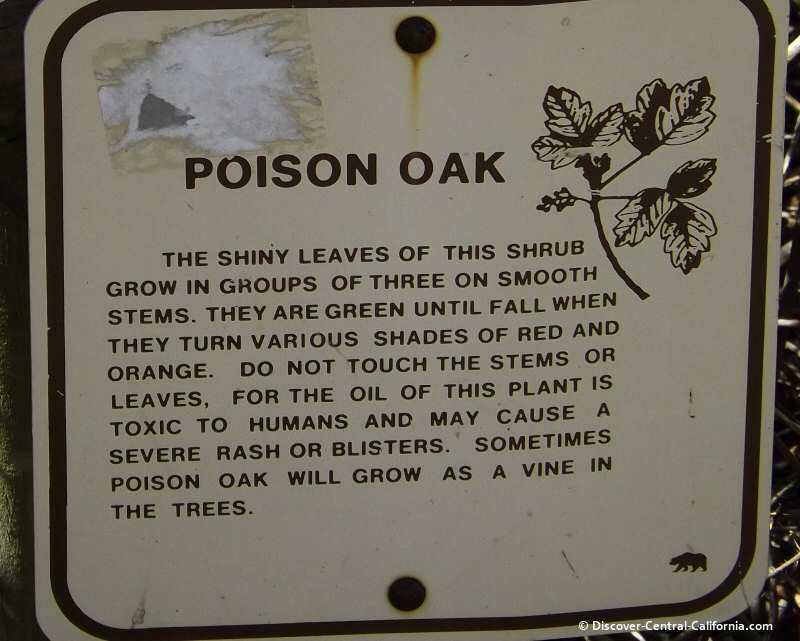 I don't think I've seen this mentioned on any warning signs, but if you are walking your dog through areas with poison oak, don't let them brush up against it. They don't have a reaction to it like we do, but are very effective carriers of the toxic oils. "In this coastal estuary, fresh and salt water meet. 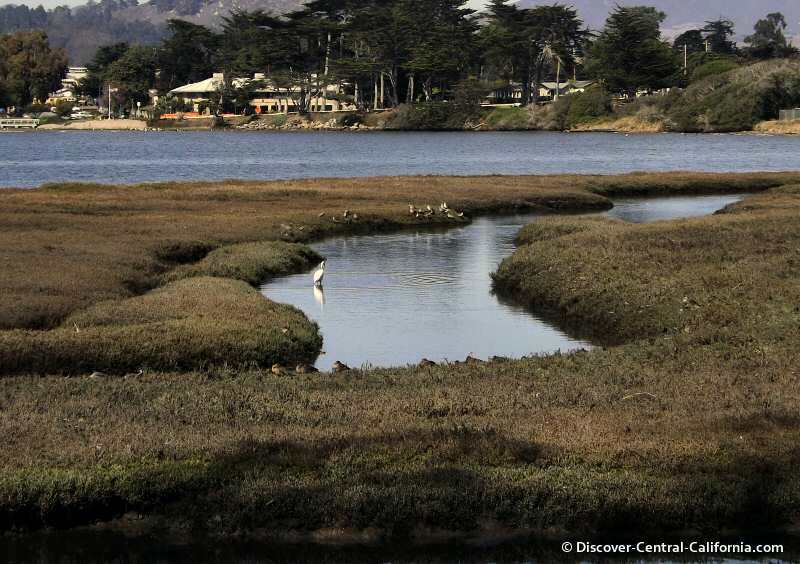 Salt tolerant pickleweed covers the marsh where the Morro Bay salt marsh bird's beak grows. "Eelgrass in the mudflats shelters worms, crabs and schools of fish which attract migrating birds. "Wetlands are important for humans too. Two-thirds of the seafood we eat begin life in them." Monarch butterflies in the eucalyptus. 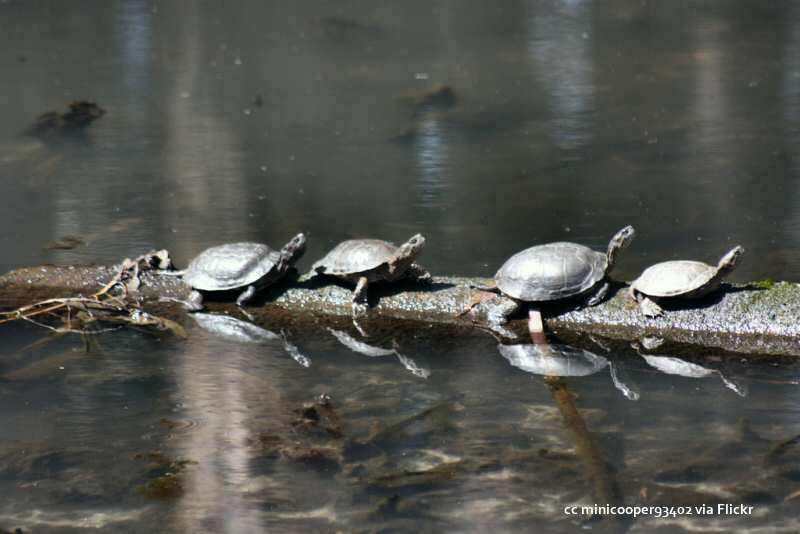 Sweet Springs Nature Preserve is a minor winter nesting area for them. 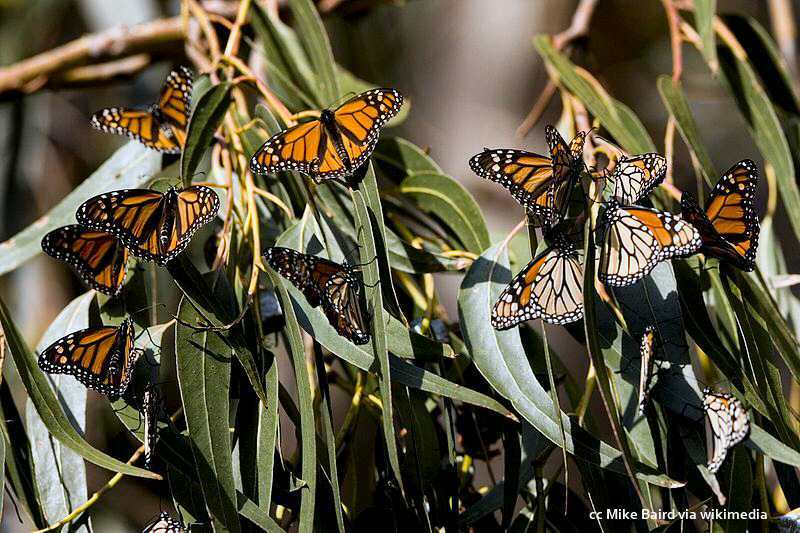 Monarch butterflies spend the winter in Central California in several places. The two main areas with the greatest numbers of them are in Pismo Beach and Pacific Grove. 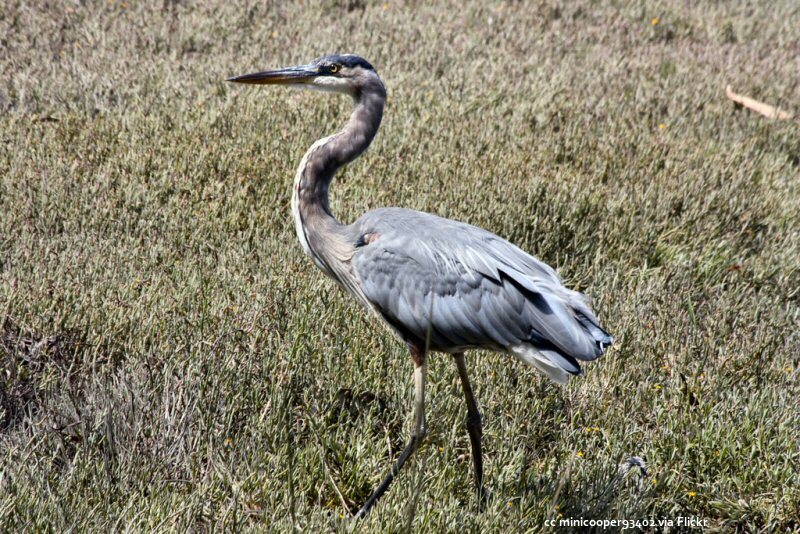 Some can be found in the Santa Cruz area and others around the Morro Bay. 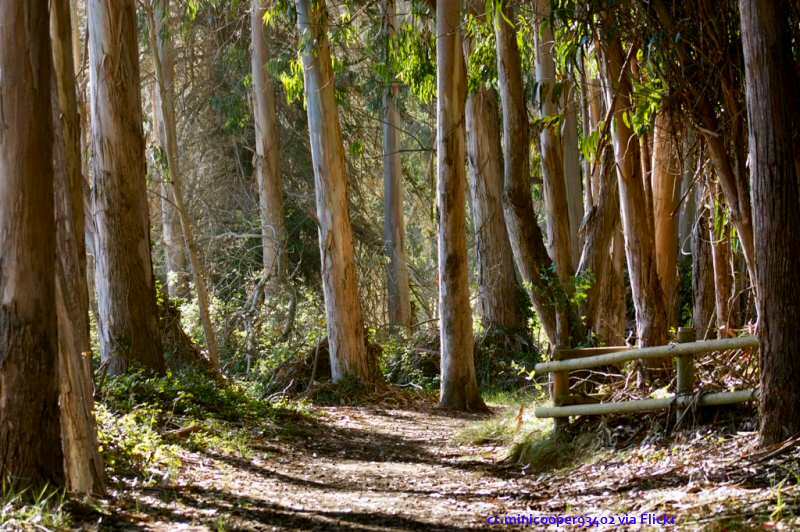 There are several campsites at the Morro Bay State Park where they congregate and here, at Sweet Springs. 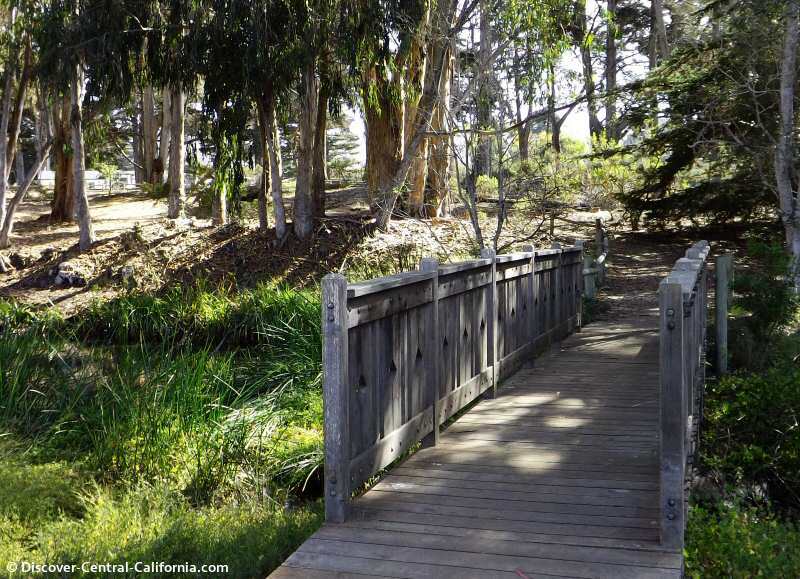 If you were to visit the Morro Bay area, Sweet Springs is unlikely to be on your list of "things to do"; but it should be. It is a wonderful and restful place with many and varied species of birds, reptiles and flora. Take a little turn out of the way and come visit.